Mom and Dad have had a wonderful time with them and have a good time with them. 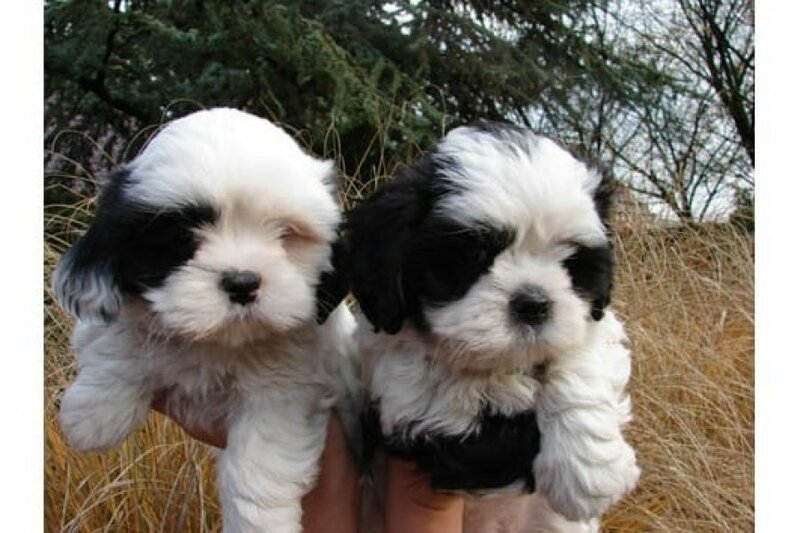 The puppies have been raised in a family home with kids and other animals. 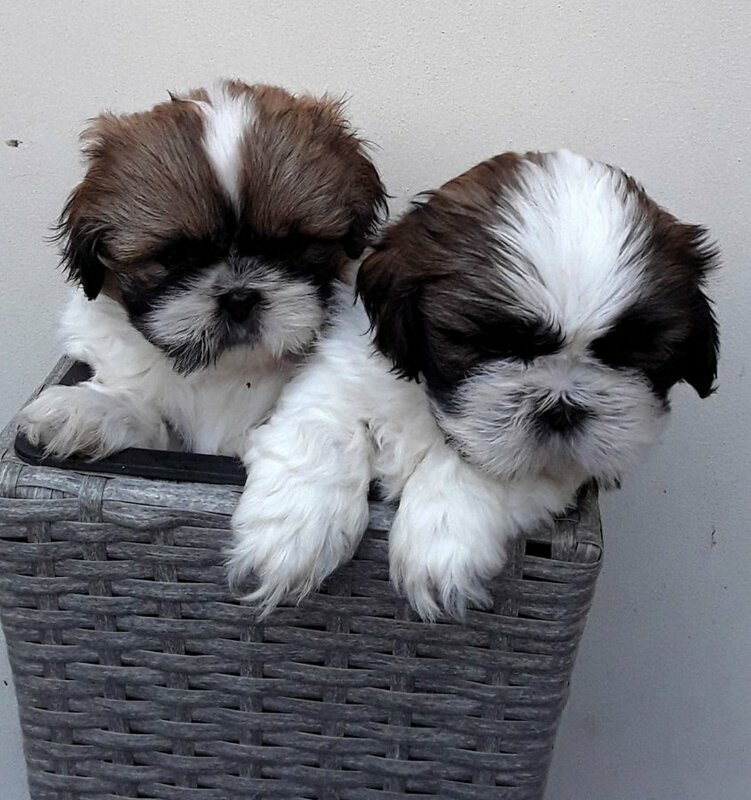 As they are shih tzu they do not shed their so are perfect for people with allergies.